In these visitors’ rules and regulations, the “Organisers" shall mean ECMI ITE Asia Sdn Bhd and Minh Vi Exhibition & Advertisement Services Co., Ltd.
All questions must be answered completely. The Organiser reserves the right to refuse entry if the form is not completed appropriately. 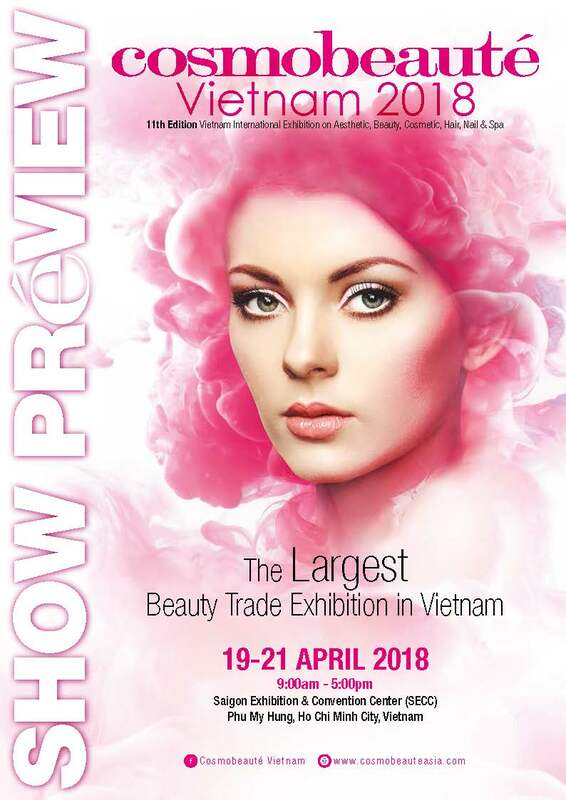 Cosmobeaute Vietnam is open for trade visitors & professionals only. All visitors must be in proper business attire. No admittance to anyone under the age of 16.